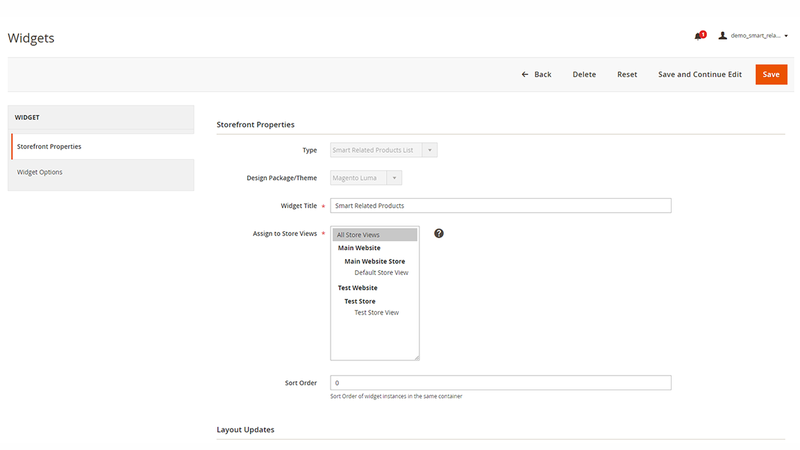 Smart Related Products extension for Magento 2 automates the process of related products creation by applying flexible conditions. Apply smart condition to show only useful and relevant products. Attracting the customer’s attention to your product page is a key task in the e-Commerce business. Well done, the customer is interested in your products and wants to buy it. But how to improve the selling and increase the purchases? 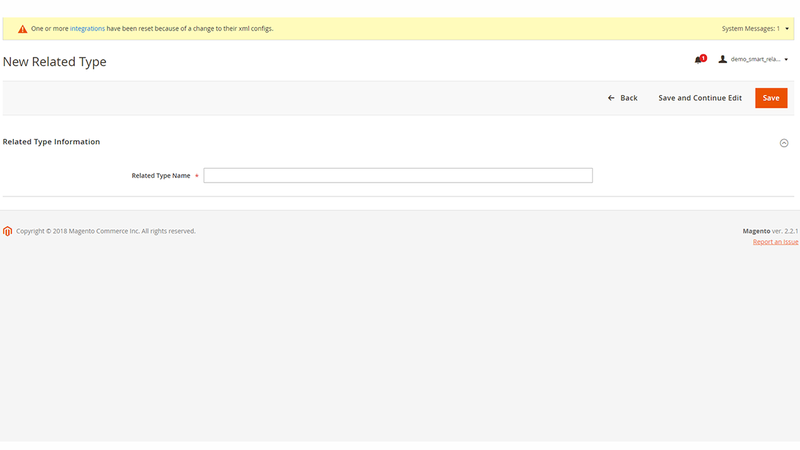 That’s when the Smart Related Products extension shows up in the nick of time. 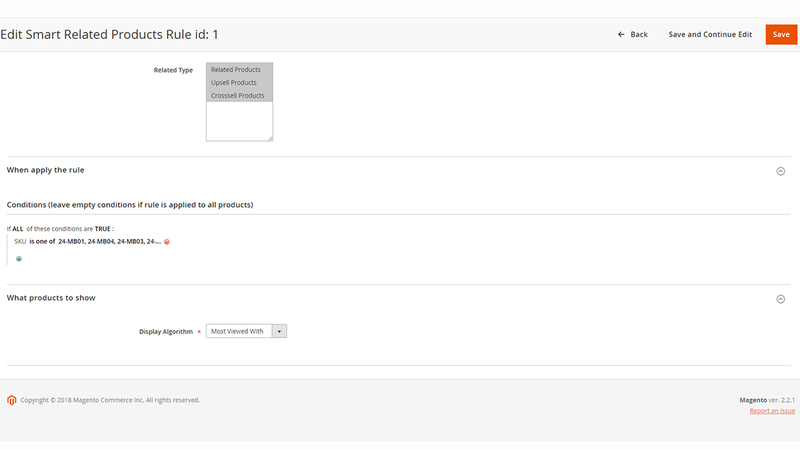 The Smart Related Products extension lets you assign the related products to several products simultaneously. 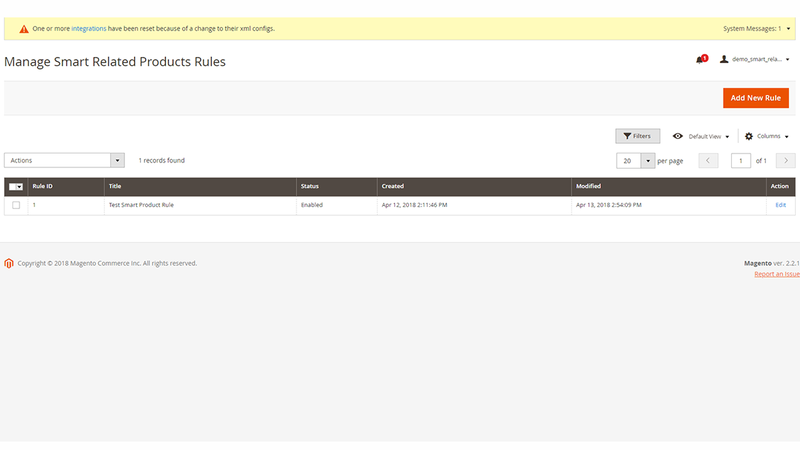 Related products will be assigned according to the rule specified in the admin panel. The related products can be assigned in accordance with the condition, most viewed products with or most ordered with. 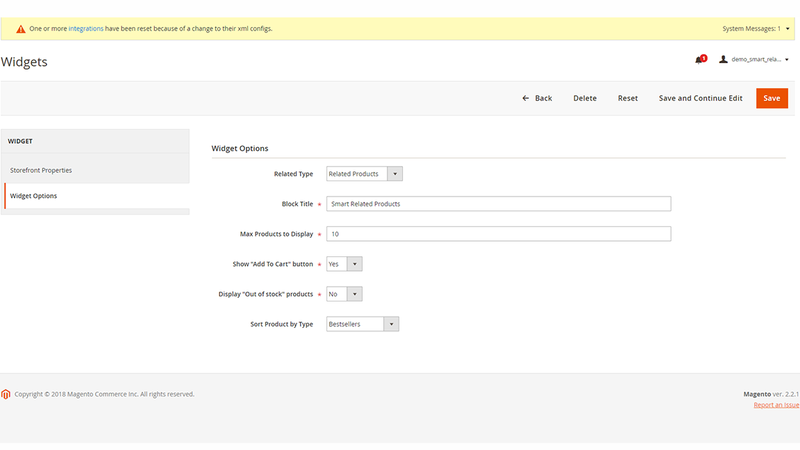 Specify the number of products that will be displayed in one block, show "Add to cart" button, display “out of stock” products, sort products by type. The extension allows you automatically to show blocks with related, up-selling and cross-selling products, to show the products based on the number of views or purchases. Display the block with the related products wherever you want with the help of Widgets. Showing related products will definitely help your customers browse through the store and buy only necessary and relevant products. By using our Smart Related Products extension you are definitely increasing the order value and order size. 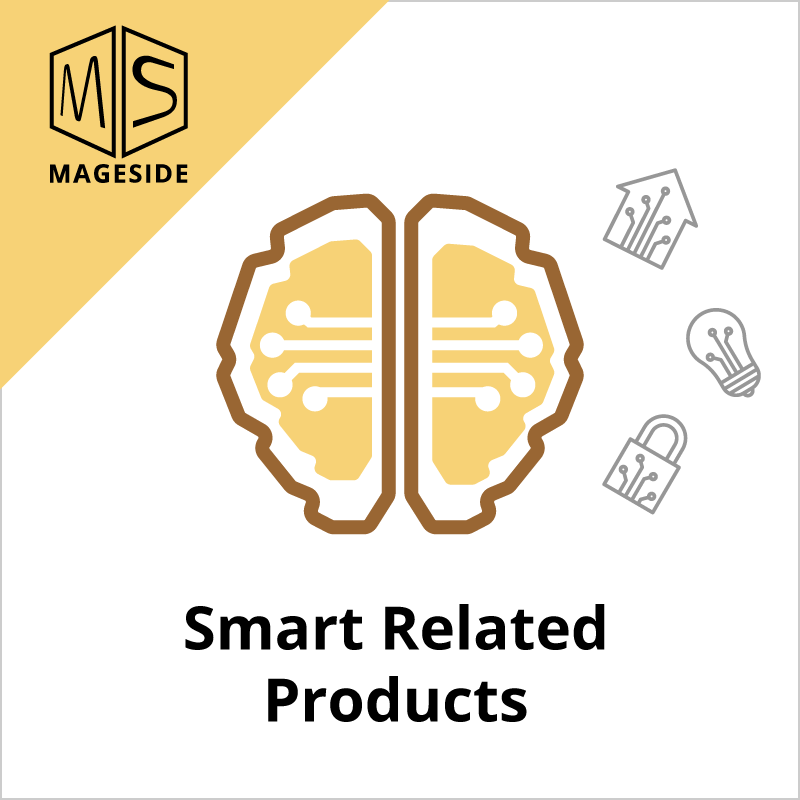 The Smart Related Products allows you to display up-selling, cross-selling and related products to show a bigger variety of products to your customers. 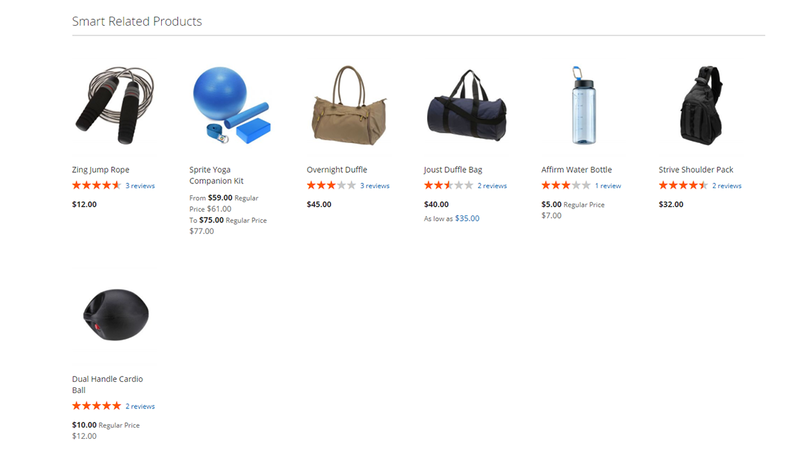 You can easily display cross-selling products right on the shopping cart to increase the number of purchases. Due to the fact that this extension has very flexible settings, it’s possible to choose whether you want to show related products either viewed together with chosen products or purchased together. With the Smart Related Products extension, you can easily exclude the out of stock products from display to show only those items that can be immediately purchased. 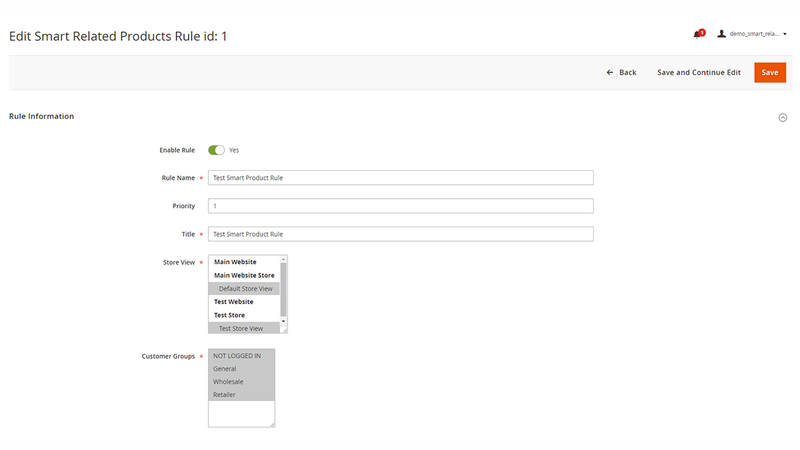 Setting a condition will help you to create a unique rule without the need to pick related products manually one by one. You can use several rules to distinguish related items offerings and motivate the customers to buy more from your store. 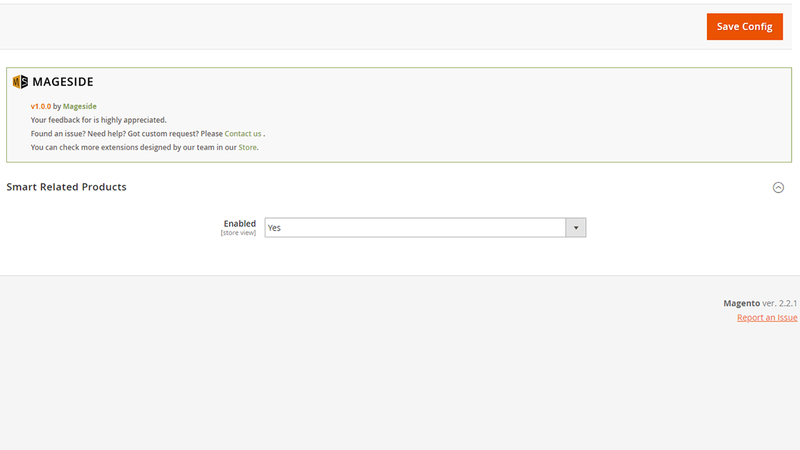 With the help of this option, you can specify the number of displayed products for each block. 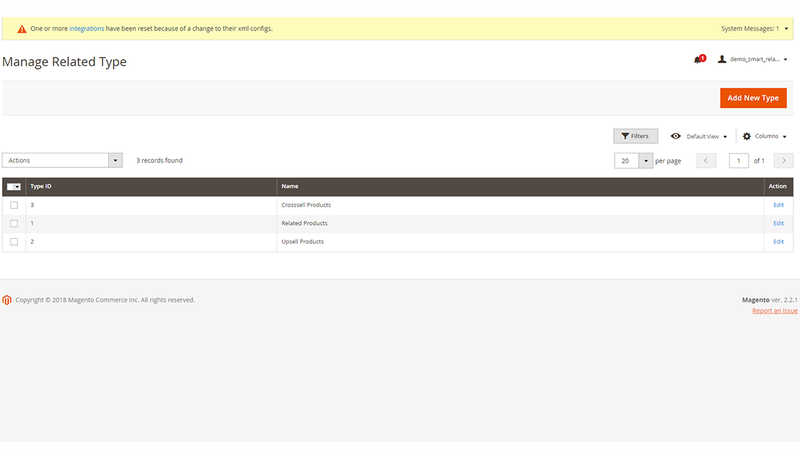 Display the “Add to Cart” button to allow your customer to purchase the products right on the related products block. The related products can be sorted according to the type: newest, price, best sellers etc.